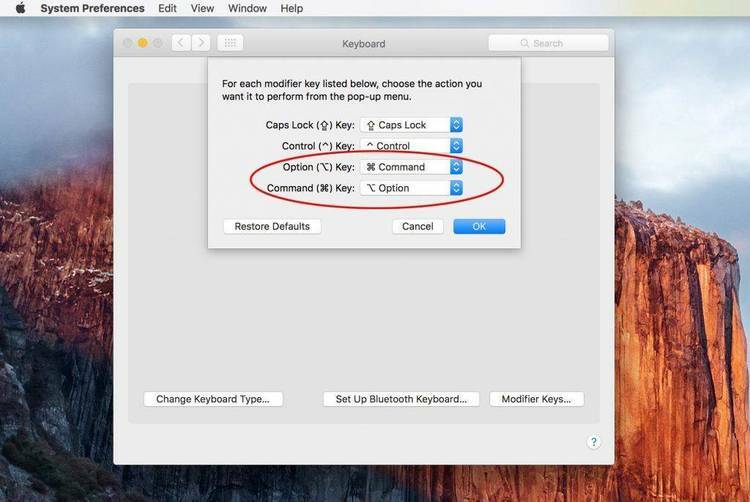 FKEY allows you to assign one are more DOS commands to a single function key. name of a complex batch file that resides on disk to a function key. Purpose:Assigns DOS command(s) to function key(s). Usage:FKEY 2 dir cls cd\DIRname etc..
ever the F2 function key is pressed just like a batch file. will be replaced with the new FKEY assignment. typing the file named letter.txt. Return so that (type" "letters.txt) will be executed as (type letters.txt). is provide as reminder. FKEY commands can also be called from batch files. This version does not support the ">nul" pipe to suppress FKEY messages. FKEY 3 cd\letters type" "letters.txt"|MORE"
your config.sys file at boot time. o FKEY does support ECHO OFF commands but requires an ECHO ON to re-enable echo. place a Carriage Return between ECHO and OFF. o In order to use the |MORE DOS pipe, place it in quotes ie.. "|MORE". FKEY is provided to share with your friends, upload to BBS's etc.. Provided that this file FKEY.DOC is included.